The Curitiba Brazil Temple public open house began a couple days ago, on May 10th, and will run through May 24th. Can’t attend? Mike Batie has put together another well-done video of official photographs of the outside and inside of this new temple. It does the good service of feeling like you are there. 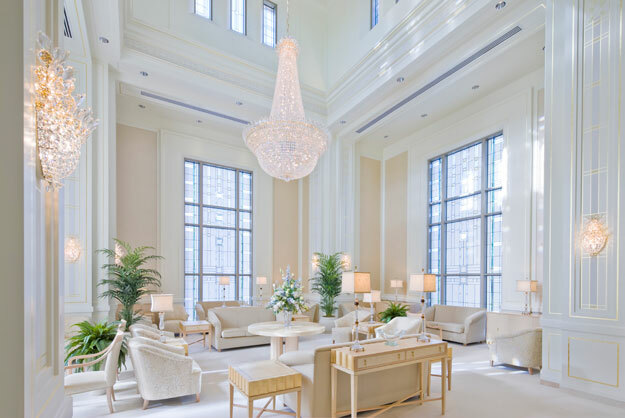 Wouldn’t it be great if the Church put together virtual tours online of the new temples for the many members, and members of other faiths, of the world who are too far away to attend the open house? In the meantime, this does a pretty good job. The temple in Curitiba Brazil was announced in August 2002, and groundbreaking was in March 2005. The dedication of the temple will take place on June 1st, following a cultural celebration that is expected to be attended by 25,000 people. The excellent music in this video is by Lex de Azevedo, “If you Could Hie to Kolob,” on the album Variations on a Sacred Theme: Vol. 2, available at Deseret Book, or Amazon.com.